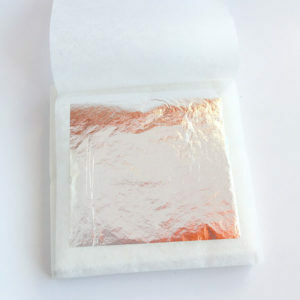 Edible silver leaf made exclusively for the food industry. 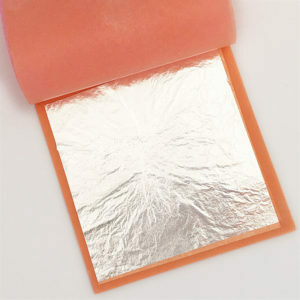 Both the United States and the European Union authorise the gold and silver leaf as an edible metal under the code E175. The leafs are so thin that will disintegrate in your mouth instantly. 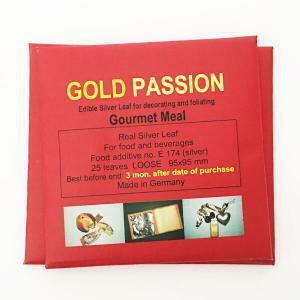 Edible silver leafs are not the same silver leafs that used to decorate objects. 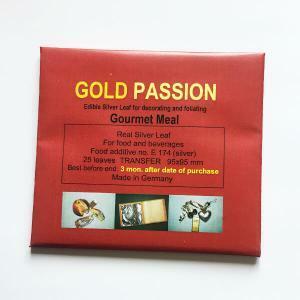 The edible leaf has been manufactured specifically for the food industry with strict safety standards.